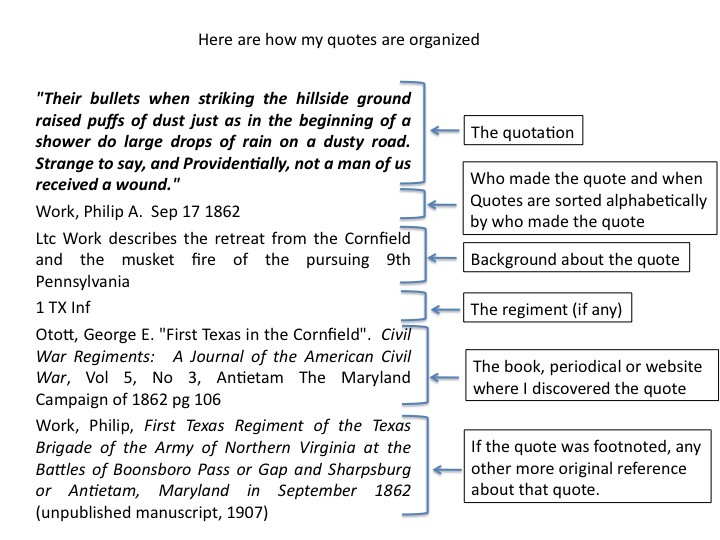 This page consists of quotes made about actions around Hauser’s Ridge during the Battle of Antietam. It was last updated on December 24, 2011. There are four quotes in this collection. From “Defending Lee’s Flank.” by Robert E. L. Krick. 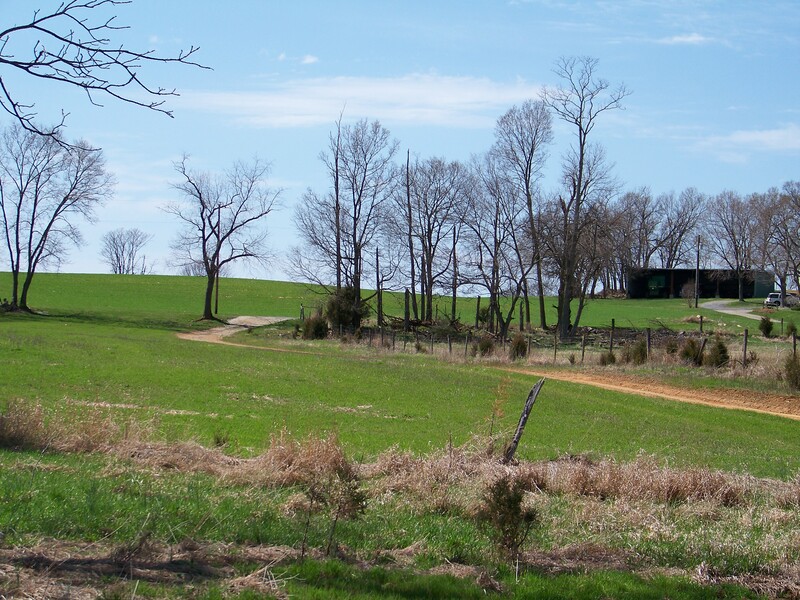 The Antietam Campaign. Ed. Gary Gallagher Chapel Hill: The University of North Carolina Press, 1999. John W. Bryan, a cannoneer of the Staunton Artillery recall’s Stuart’s actions with their battery.